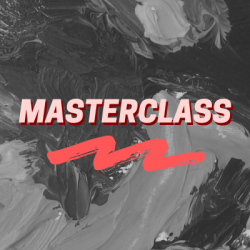 Get access to your choice of any upcoming MasterClass. All materials are provided. MasterClasses begin with an informative slideshow about the technique and then transitions into the technique of the day. These classes are great for beginners and established artists alike.